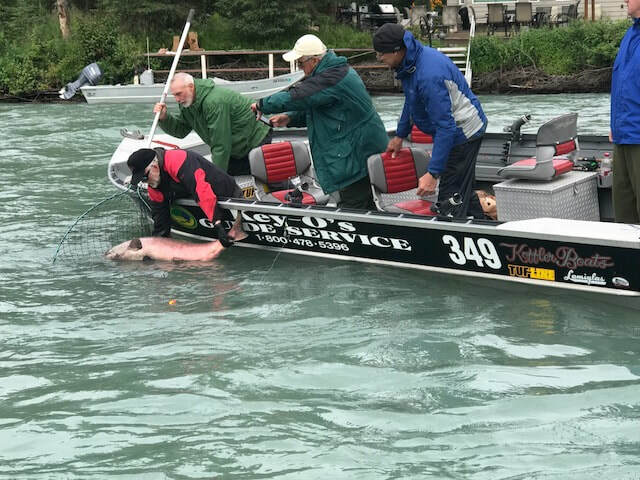 As a family owned and operated business for over 30 years, we are commited and passionate about providing you with the trophy fishing experience of a lifetime! 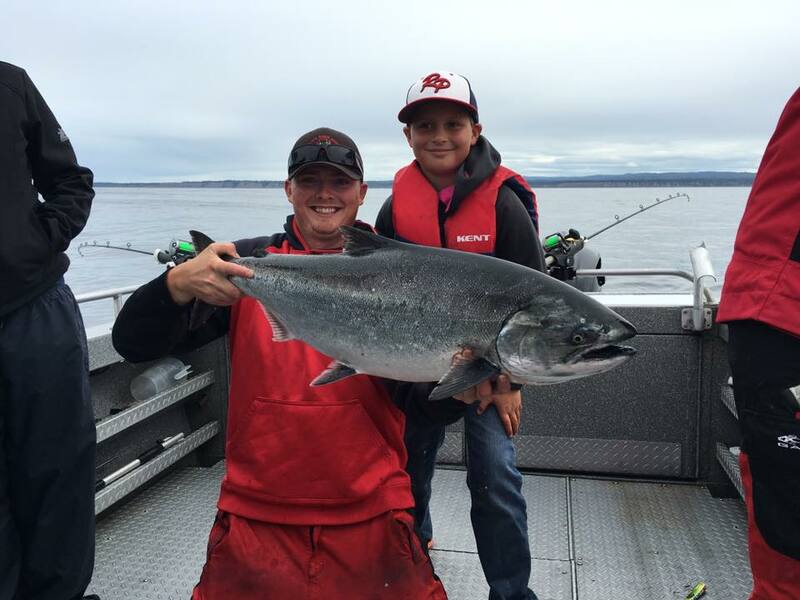 Whether it be saltwater or freshwater fishing, let our family be your guides. 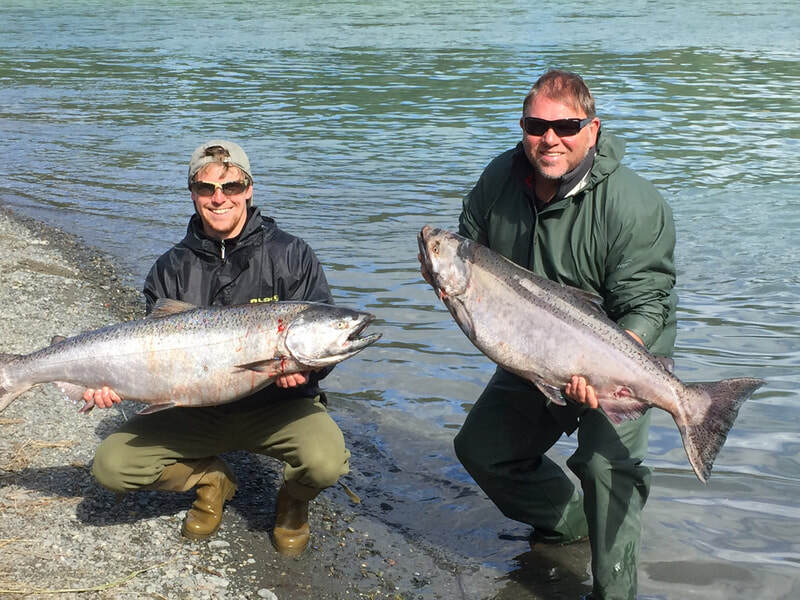 If you are visiting the Kenai Penninsula and want to experience the ultimate fishing adventure, let our family share this with you! 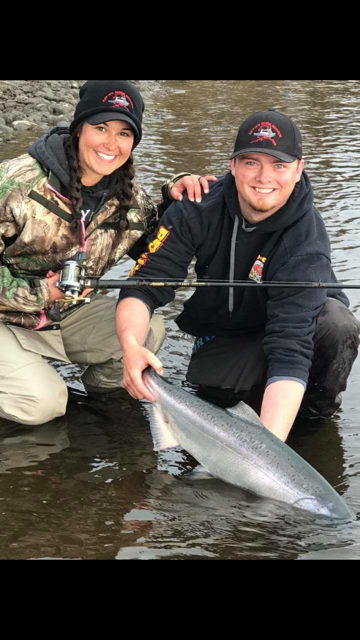 start your Trophy Fishing adventure today! 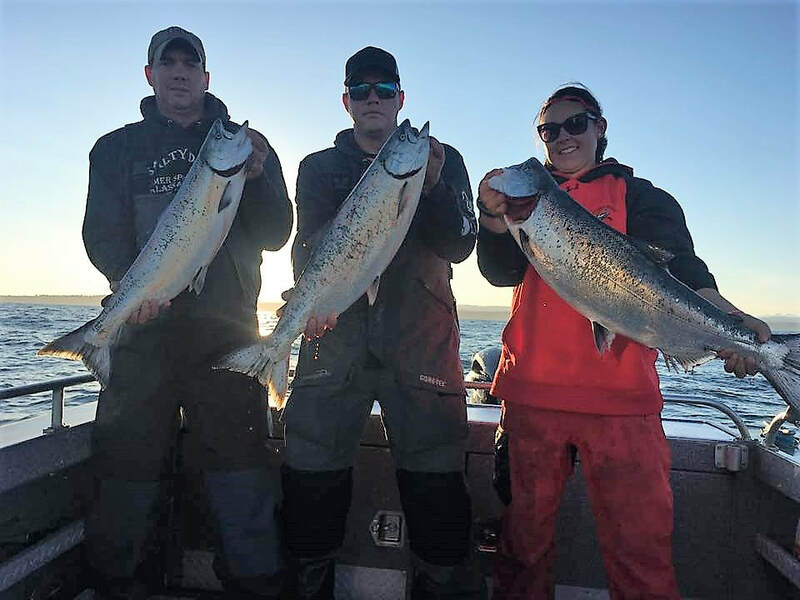 Don't miss out for the 2019 season! Our fishing season is fast approaching, everyone always asks us "how soon should we book our charters?" 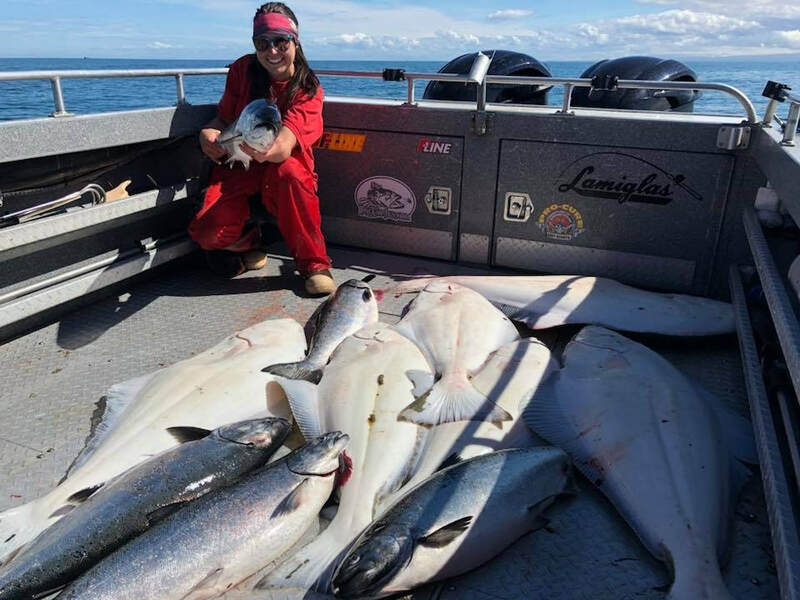 We answer NOW...our Alaska fishing season is so short that our availability, and industry wide, becomes non-existent. 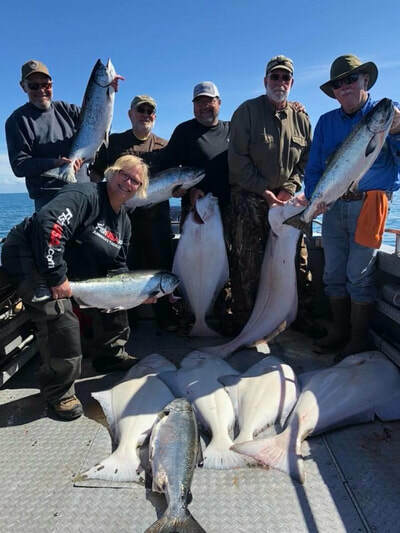 Keep in mind we offer our saltwater salmon/halibut combo charters in May and June. 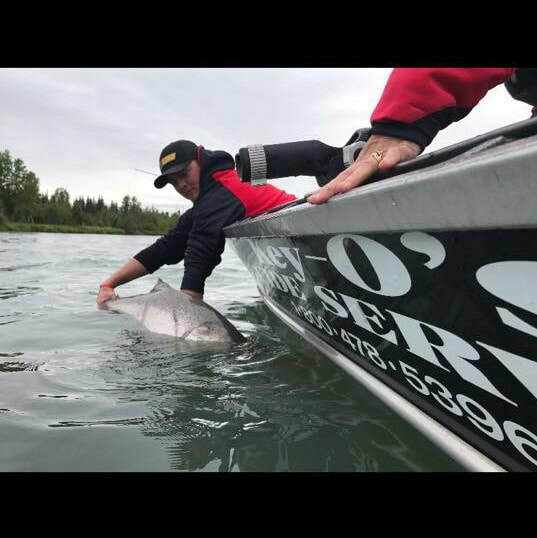 We offer salmon fishing on the Kenai and Kasilof and we go where the "fish are most likely to bite", most definitely don't forget our awesome August silver fishing on the Kenai! Get your fishing license and be ready to reel in the big one! 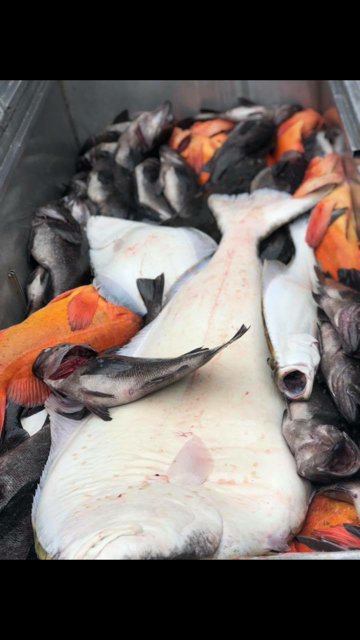 Please print your license a hard copy will be required. 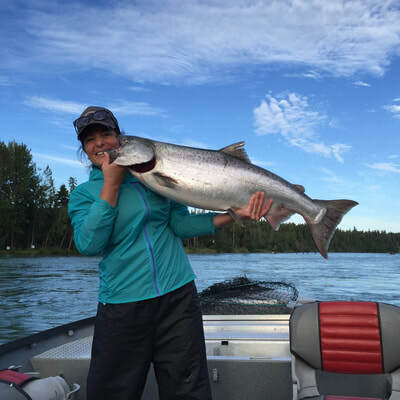 Looking to experience the best of fishing in Alaska? 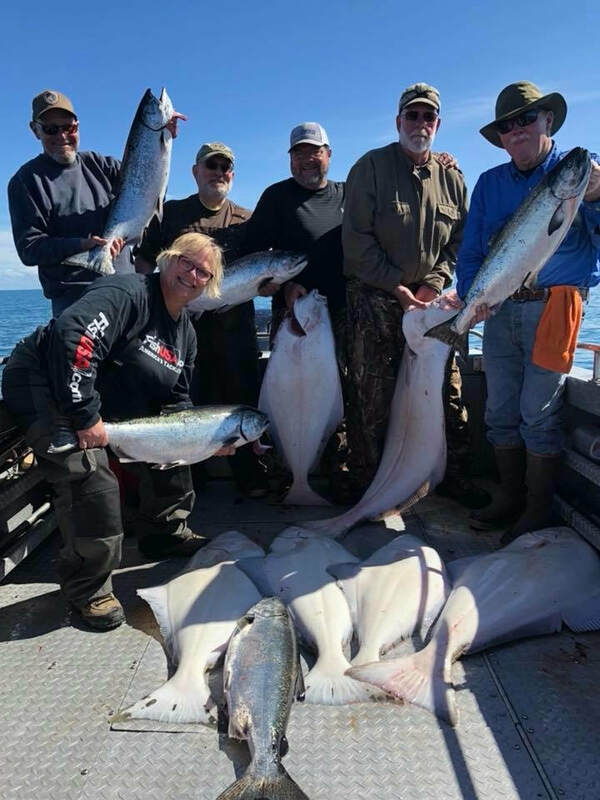 We offer the "Grand Slam" which includes Lingcod, yelloweye and black bass! Depending on the time of year, salmon are also a possibility! 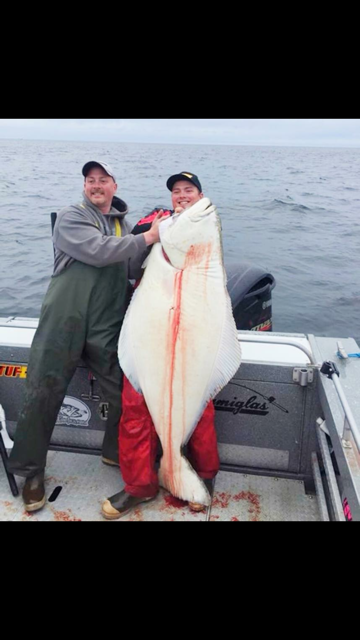 If water conditions do not allow us to go outside the inlet the charter will then be a halibut charter. 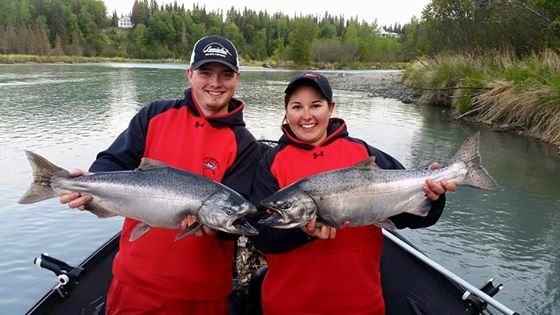 Thanks to the help and support of our sponsors, we are able to outfit you with the best quality gear for your trip! 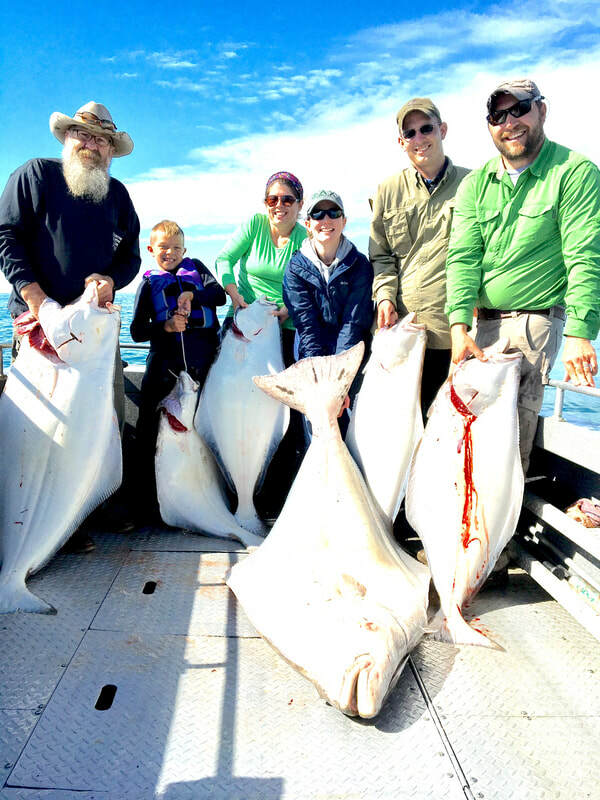 Let our family take your family on the fishing trip of a lifetime! 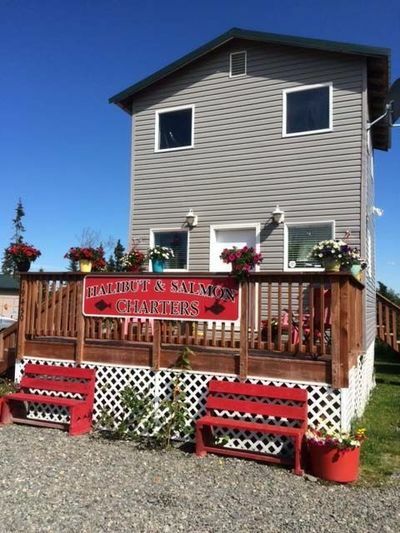 our charter office is conveniently located at mile 140 on the sterling highway just south of ninilchik! 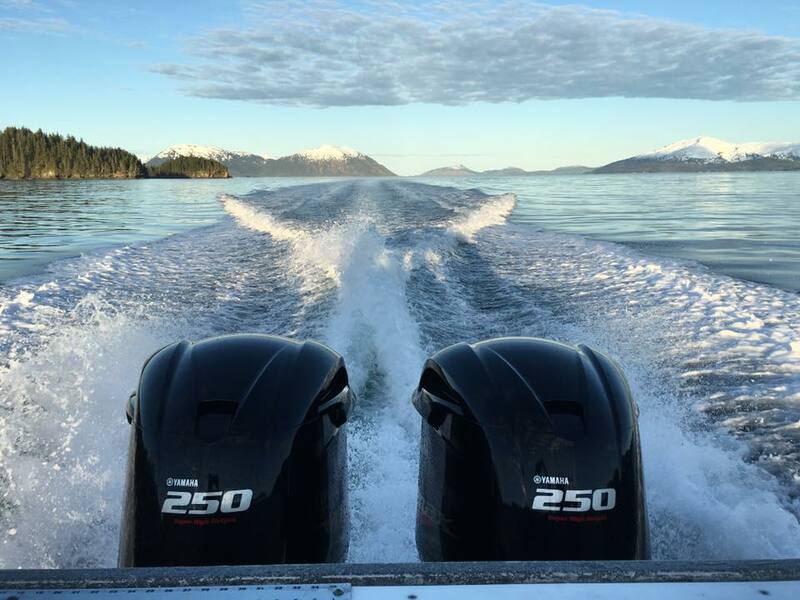 We are currently located between Soldotna, home of the famous Kenai River, and the city of Homer on beautiful Kachemak Bay with its rich marine life and beautiful scenery. 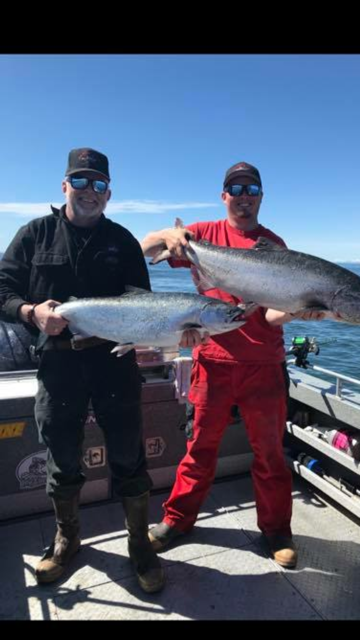 As a family owned and operated business for over 30 years, we are commited to providing you with the fishing experience of a lifetime! 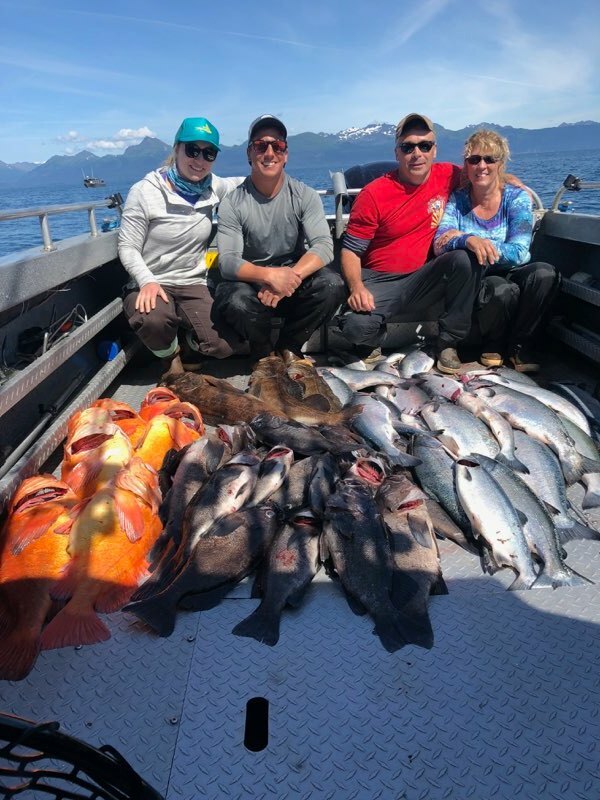 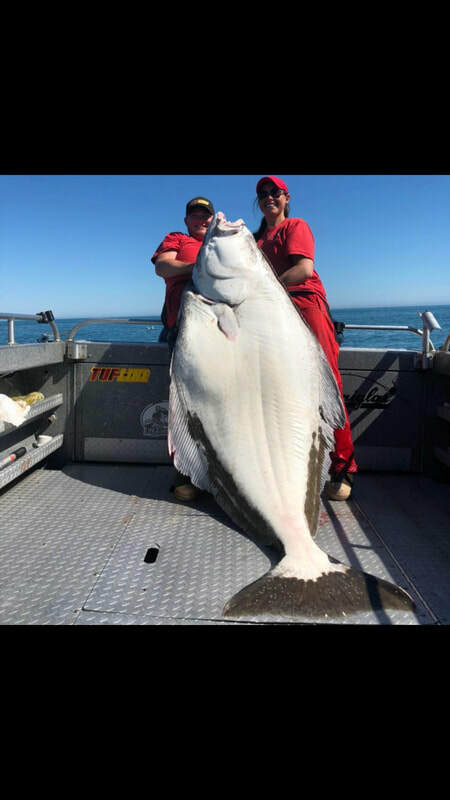 If you are visiting the Kenai Penninsula and want to experience the ultimate fishing adventure, let our family take you and your family on the fishing trip of a lifetime!